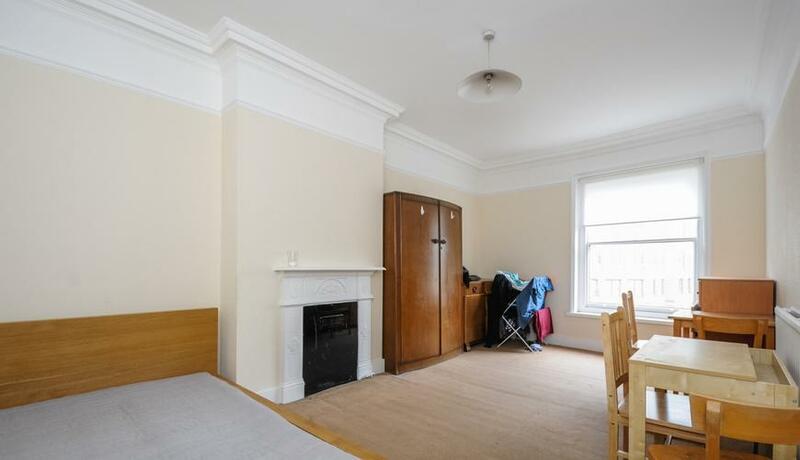 Stunning 2 bedroom flat situated 0.1 miles away from Hammersmith tube station. The property comprises two spacious double bedrooms, Separate eat Kitchen and is offered fully furnished. Available 27th March 2019 and viewings are highly recommended!